First we listen to you about what needs to be addressed with your equipment, drafting a work order. Next we take a good look at your equipment and compose our recommendations and cost estimate. We then contact you with our recommendations/estimate. Once we agree on what is to be done and the cost — we get started. We have a very low return rate which we attribute to our experience and attention to detail. We like to “burn in” every repair for a full day whenever possible. If it’s going to fail for some reason, we’d much rather have that happen while it’s still in our shop. If a Hi-Fi or PA Power Amp – we check all inputs, functions, frequency response & THD against spec. as well as other manufacturer recommended procedures. We are also musicians/music lovers here so when we service a Guitar amp, Bass amp or a Hi-Fi amp it includes playing and listening. We understand the difference between an OK sounding amp and a GREAT sounding amp. Please see our Service Plus page for more insight. 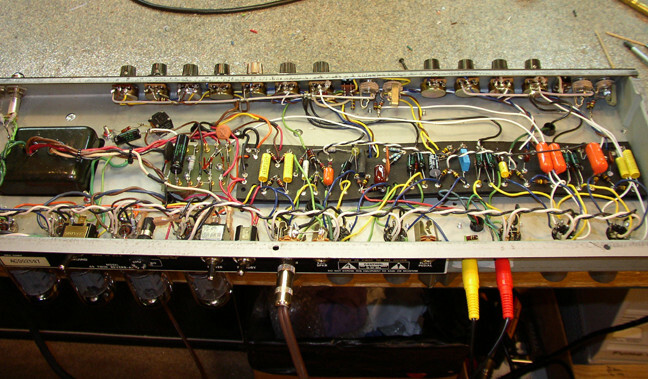 Tube and Solid State amplifiers of all types are welcome. 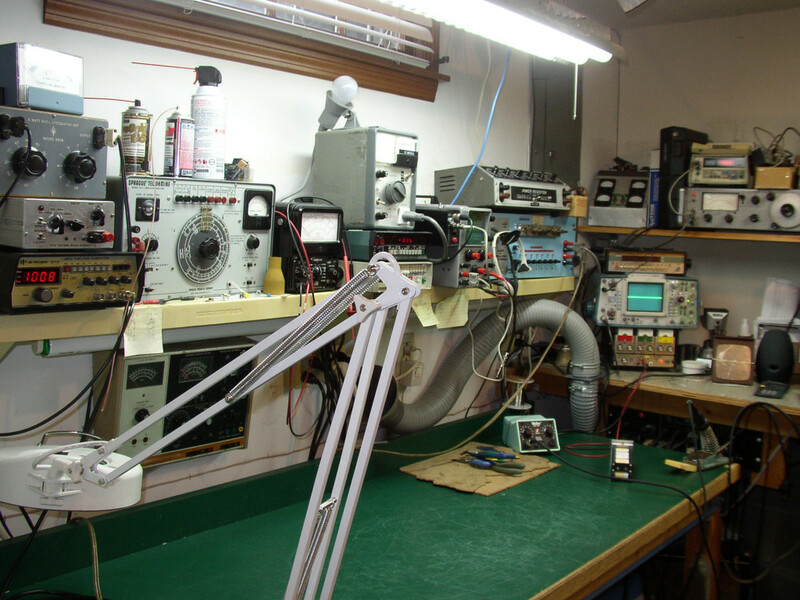 Over the years we have restored many vintage Scott, Fisher, Leak, Macintosh, Dyna, Hafler, Crown and Phase Linear Hi- Fi Amps to name but a few, along with a wide array of Studio Outboard gear such as Urei, Teletronix, Ampex, Altec, Fairchild and more. If you are in a hurry let us know and we will prioritize your job. Our well-stocked parts inventory and our factory affiliations often mean we can get you back on stage or in the studio reasonably quick. Click to Read More on Service Plus!